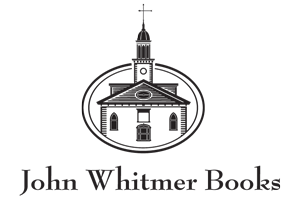 In 2005, the John Whitmer Historical Association launched a new publishing imprint, John Whitmer Books. In the years following, John Whitmer Books has built an extensive catalog of important titles relating to the history of the Restoration Movement. These titles include particular emphasis on the Early Church, the RLDS/Community of Christ and the Eastern branches of the movement. John Whitmer Books are available for purchase on Amazon.com. The John Whitmer Historical Association strong supports scholarly works and the efforts of authors to publish books relating to the areas of interest described above. The association is here to help support and promote these works. If you have a book manuscript or proposal, please contact jwbooks@jwha.info. Qualified wholesalers: Place your John Whitmer Books order online.